What a FUN FUN day this was! I am so happy that I got to be that lucky photographer who captured and experienced this group of truly awesome, entertaining, funny, and just plain genuine set of people. 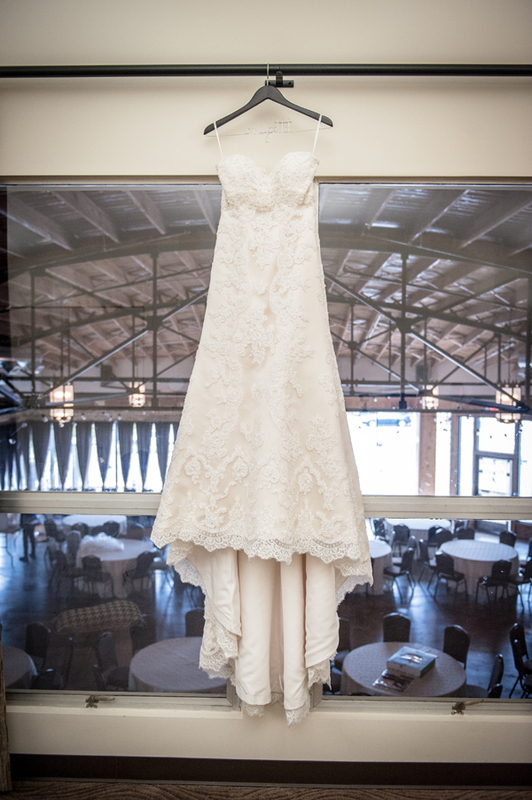 Evan and Sam had the whole show at the Campbell Hotel in downtown Tulsa and I must say that it really was a perfect and beautiful venue for a perfect and beautiful day. Their love for each other is so obvious which I experienced on day one at the engagement shoot, and the two are just made for each other. Their wedding day vendors did a great job. If you see something you like and want to know who they used, I have added the list at the end of this post. Spending most of the morning with Evan and her friends made me realize that they need to have a reality show because their party lives seem to resemble those of the girls from the movie Bridesmaids. Haha… But in all seriousness, Evan made a beautiful bride and everything turned out magical. Thank you so much guys, had a wonderful time. The pictures are great so far!!! How can I get a cd of all if them so I can do some Christmas gifts and stuff! Can I pay you extra? We enjoyed you being there!